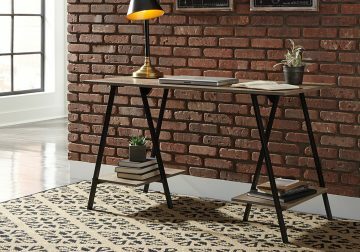 Inspired by the timeless appeal of American classic furnishings, the Townser desk hutch revisits tradition in style. Rough milled pine wood is naturally textured and enhanced by a deep finish with gray undertones. This desk hutch not only adds extra storage space to your desk, but it even has a AC power strip with USB charging port so you can charge and power all your devices! 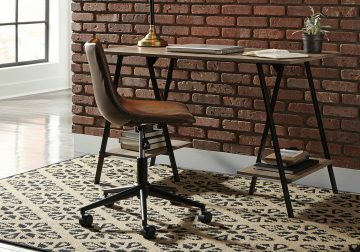 *The desk and chair pictured are not included, but are available to purchase separately.